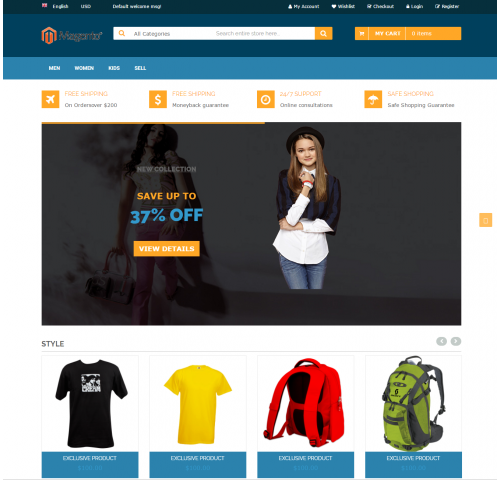 "Fashion Store" is popular theme for your magento store. It is easy to integrate. No need to programming to integrate.